It has not been too often when I have sat down to write an entry for this countdown that I have found myself without any real notion of what to write. I have had a steady map that I have followed for the past 725 days. Today, I was blank. I know I have not covered every single performance, variety show clip, or even scratched the surface of sharing a fraction of the photographs that exist of this beautiful man. 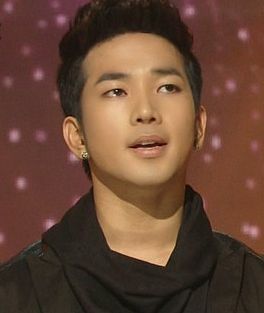 But I have tried to show you little pieces of G.O to help get us through his time away completing his military service. 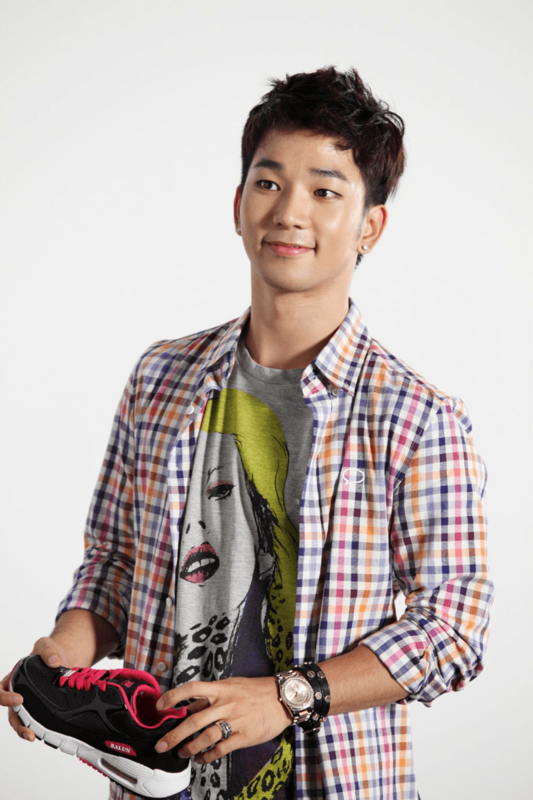 I was browsing Naver blogs when I came across a blog for Korean clothing designer Vantvaart and there was G.O. 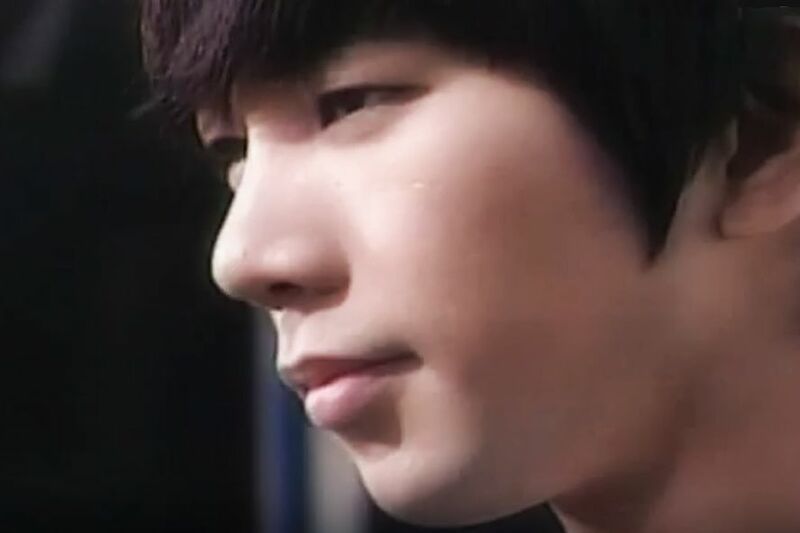 So I thought why not celebrate the endorsement along with a revisit of G.O’s wonderful performance of 못잊겠어요 [I Can’t Forget] on the Immortal Song 2 stage for the King of Kings Special on 19 November 2011. Categories: G.O Military Discharge, MBLAQ Musings, The G.O Files | Tags: G.O Endorsements, G.O images, G.O on Korean Singing Competition Shows, Immortal Song 2, 정병희, 지오, Jung Byung Hee, Jung Byung Hee images, Korean entertainment, Korean Singing Competition Shows, MBLAQ G.O, MBLAQ G.O endorsements, MBLAQ G.O images, Vantvaart Clothing | Permalink. Happy November! Unequivocally, the month of G.O! I am kicking off the month with a One Shot since according to my log, it is time for one.^^ I think one of the most beautiful and exquisite professional pictures of G.O that has ever been taken comes from the GQ Korea spread for the 2011 Armani Exchange watch collection campaign. There were a few pictures taken for the campaign, but the one I share as today’s G.O One Shot is perhaps one of my all-time favorites of the series. Categories: G.O Military Discharge, MBLAQ Musings, The G.O Files | Tags: Armani Exchange, Countdown To Discharge, G.O, G.O Endorsements, G.O Endorsing Armani Exchange, G.O images, G.O in Armani, G.O One Shot, G.O's Military Service, 정병희, 지오, James Dean, Jung Byung Hee, Jung Byung Hee images, MBLAQ G.O, MBLAQ G.O images, MBLAQ G.O in Armani, MBLAQ G.O One Shot | Permalink. It has been a while since I have had a little CF fun on the Countdown. I know it is Sunday, but sometimes Sundays are fun days, right? I am sure you remember the short burst of high octane energy the men of MBLAQ brought to their endorsement of Ball’n athletic footwear back in the late autumn of 2011. Call me crazy, but in addition to enjoying G.O as a genuinely talented artist, I admit to enjoy watching him just have a little fun. 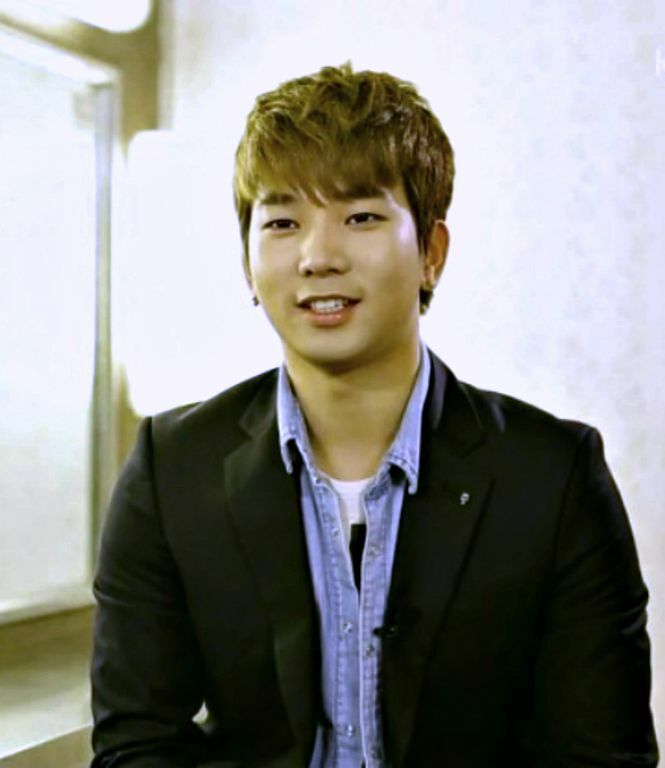 Categories: G.O Military Discharge, MBLAQ Musings, The G.O Files | Tags: Ball'n Sports Brand, Countdown To Discharge, G.O, G.O Endorsements, G.O images, G.O on the stage, G.O Shoe Endorsement, G.O's Military Service, 정병희, 지오, Jung Byung Hee, Jung Byung Hee images, MBLAQ Endorsements, MBLAQ G.O, MBLAQ G.O endorsements, MBLAQ G.O images, MBLAQ G.O Shoe Endorsement | Permalink. 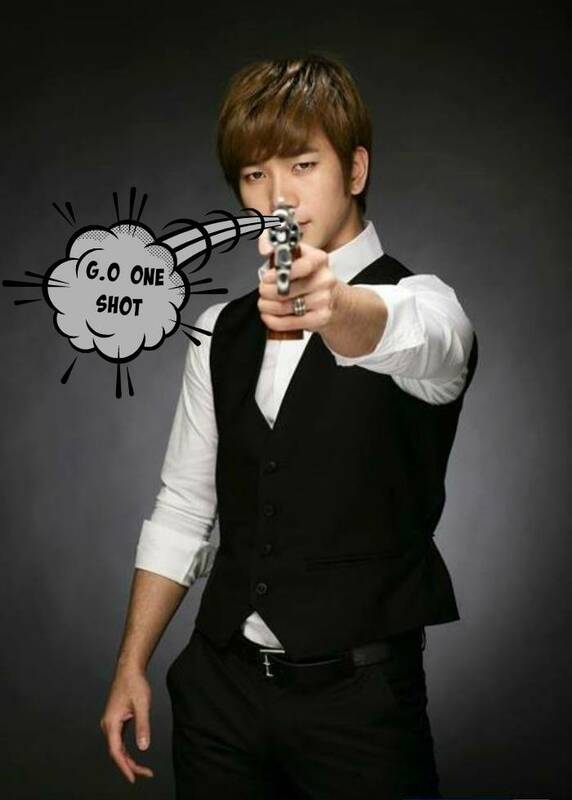 For awhile there in the early days of this series, I was pummeling the Countdown with lots of posts about the various endorsements G.O was involved in which were primarily clothes and accessories. Today it hit me that I have not done one in a really long time. I am pretty sure there are more floating out there than I have touched on here thus far. Today, just a quick flashback to when he gave clothing and accessory brand Codes Combine some love. The jacket above is a Codes Combine piece that he wore during the broadcast of his final visit to Immortal Song 2. Categories: G.O Military Discharge, MBLAQ Musings, The G.O Files | Tags: Codes Combine, G.O, G.O Endorsements, G.O images, G.O on Immortal Song 2, G.O's Style, Immortal Song 2, 정병희, 지오, Jung Byung Hee, Jung Byung Hee images, Lee Hi, MBLAQ G.O, MBLAQ G.O endorsements, MBLAQ G.O images, MBLAQ G.O on Immortal Song 2, MBLAQ G.O's Style, Musical Actor G.O | Permalink. Italian and international clothier, Kappa celebrates its 100th anniversary this year (2016). 축하해요!!! In honor of its centennial celebration I think it could use a retrospective of sorts which I am happy to honor here during the Soulful Countdown by way of the gorgeous one himself, G.O. I probably could have coordinated this better by waiting 10 more days . . . At that time, G.O will complete another 100 days of service and thus we could enjoy a double centennial celebration. But why delay? Categories: G.O Military Discharge, MBLAQ Musings, The G.O Files | Tags: G.O, G.O Endorsements, G.O images, G.O's Fashion Sense, G.O's Military Service, Italian Fashion, Jung Byung Hee, Jung Byung Hee images, Kappa Clothing, MBLAQ G.O, MBLAQ G.O endorsements, MBLAQ G.O images, MBLAQ G.O's Fashion Sense | Permalink. I am still reeling a little bit from the Chapstick revival of yesterday so I kind of want to keep that feeling flowing on this G.O One Shot day, Day 281 of his service. Going back go A Lucky Day’s archives, I found some pictures from the Chapstick Party of 15 December 2010 at Konkuk University’s Saechoenyeon Hall. This one shot will defy all rules and become a five shot. You’re welcome. Categories: G.O Military Discharge, MBLAQ Musings, The G.O Files | Tags: G.O, G.O Endorsements, G.O images, G.O's Military Service, Jung Byung Hee, Jung Byung Hee images, Konkuk University, MBLAQ Appearances, MBLAQ Chapstick, MBLAQ Chapstick Party 2010, MBLAQ G.O, MBLAQ G.O Appearances, MBLAQ G.O Chapstick Endorsement, MBLAQ G.O endorsements, MBLAQ G.O images, Saecheonyeon Hall | Permalink. The genius that is Korean advertising will never cease to amaze me. I think of all of the revenue that could be generated in the west if advertisers enlisted more artists to help endorse their products. True, there are plenty who do endorse, but not in the way or to the level of their Korean counterparts. A commercial film (CF) using the artists’ music is one thing. Building a story around the product and then dropping the artists into the CF creating an advertisement in the guise of a short film is a whole new level. Remember the liptasticness that was the MBLAQ Chapstick endorsement? 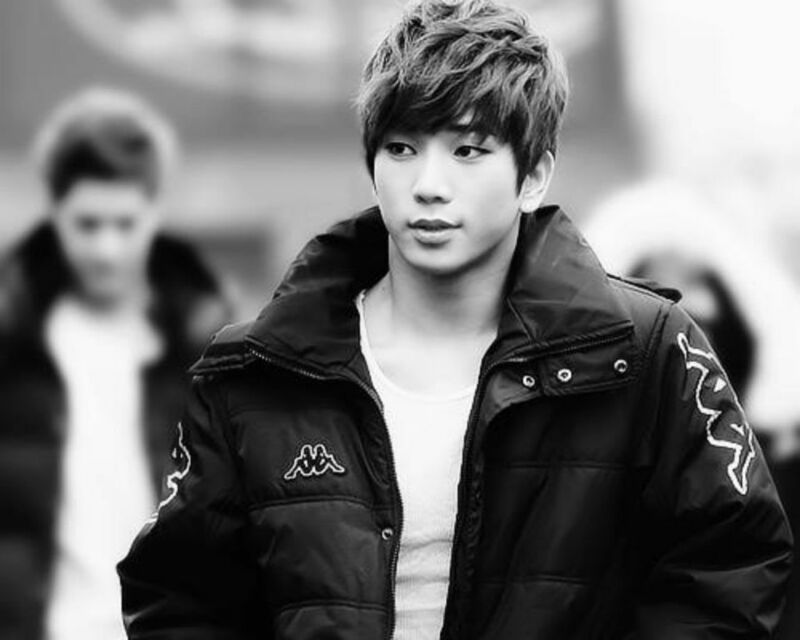 Categories: G.O Military Discharge, MBLAQ Musings, The G.O Files | Tags: G.O, G.O Endorsements, G.O images, G.O in Commercial Films, G.O's Military Service, Jung Byung Hee, Jung Byung Hee images, MBLAQ Chapstick, MBLAQ Endorsements, MBLAQ G.O, MBLAQ G.O endorsements, MBLAQ G.O images, MBLAQ G.O in Commercial Films | Permalink.